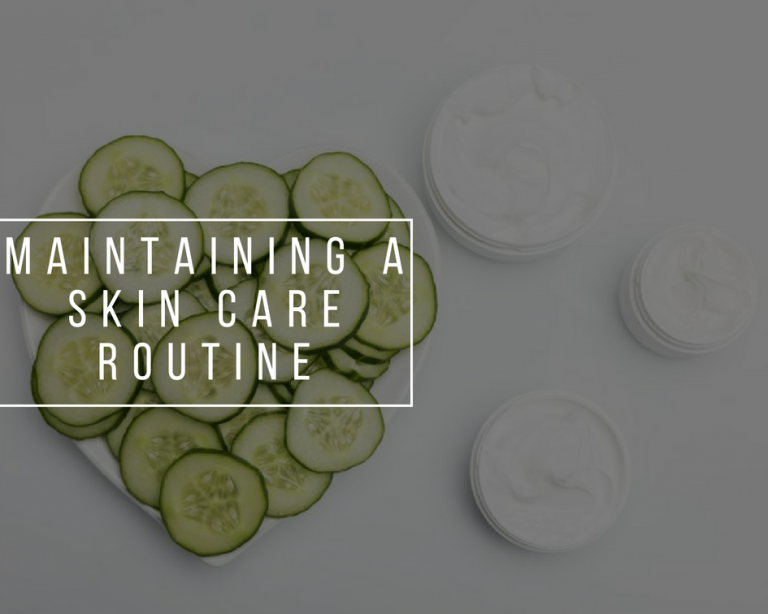 Maintaining a skin care routine | A real struggle? I’ve written in the past about my skin care routine but I have never explained how hard I find sometimes to really maintain it. I am sure I am not the only one and that’s why I’ve decided that today’s post should be exactly about this. I’ve always had some troubles with my lips. They were always dry and I didn’t ever stick to a routine long enough to make my lips healthier again. 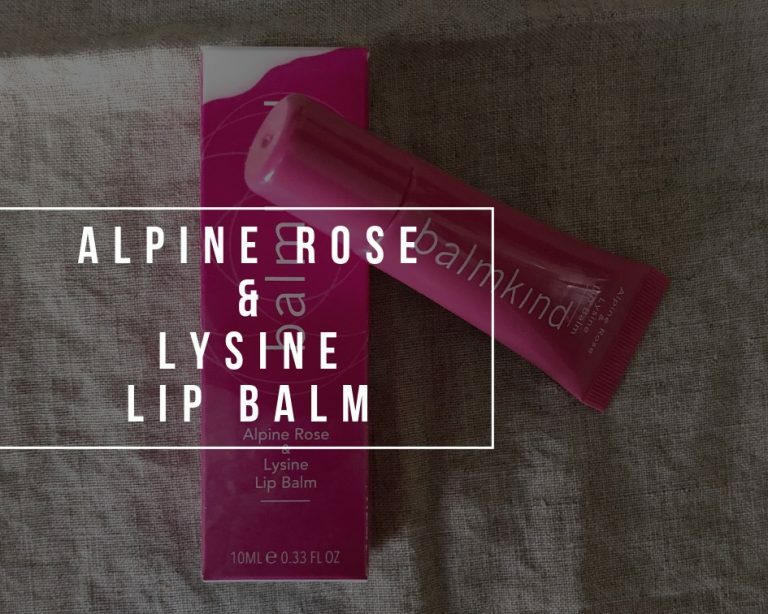 I am, by no means saying that only a good lip balm will help you because in the end drinking a lot of water is the real solution to the problem. 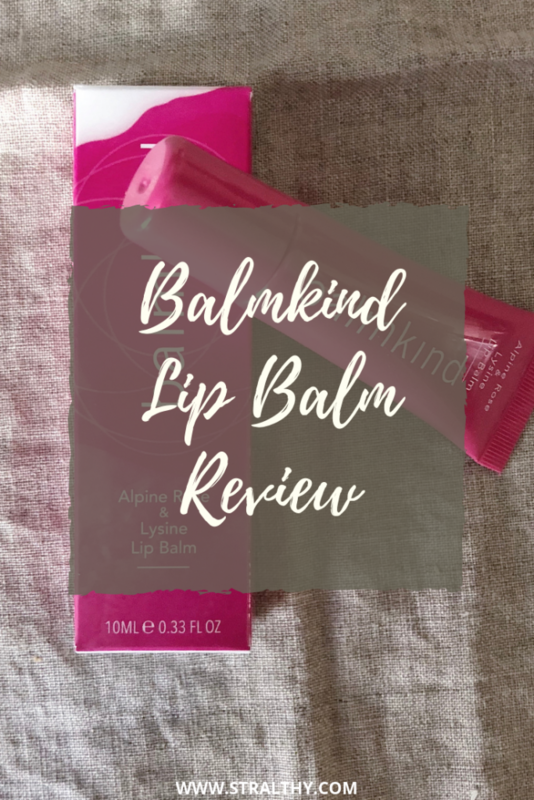 What I am trying to say is that there are a lot of lips balms out there that claim do to a lot of things and they completely fail, but that was not the case with the Balmkind lip balm. 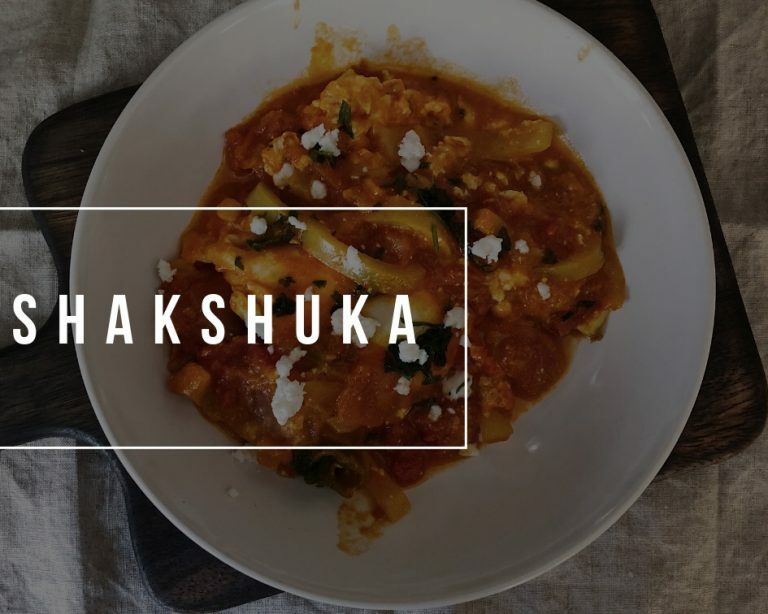 It’s been a bit since I’ve shared a recipe that didn’t involved something sweet so I’ve decided to make my comeback with a nice meal that you can either have for breakfast or for lunch. Hey friends! How’s your Saturday going? 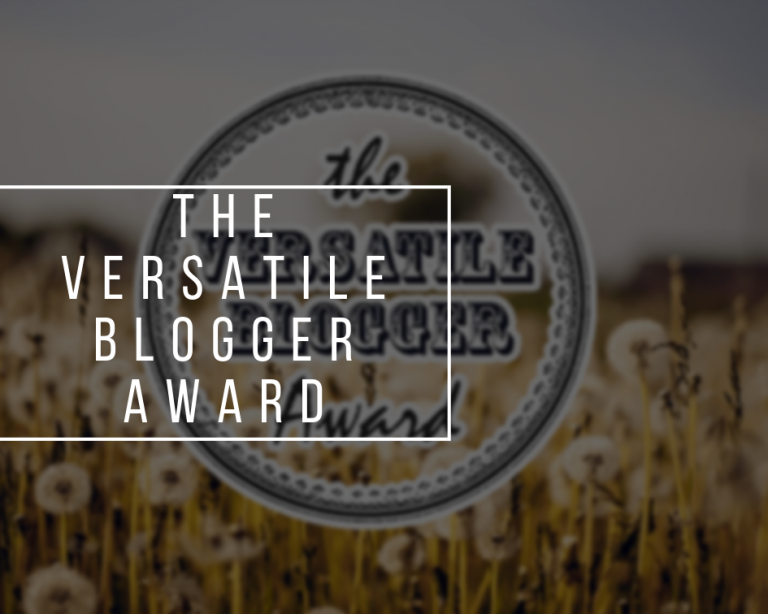 I was nominated by the lovely Molly for The Versatile Blogger Award, thing that made my Saturday better for sure! She seems like an amazing person to be around so definitely go and check out her amazing blog! 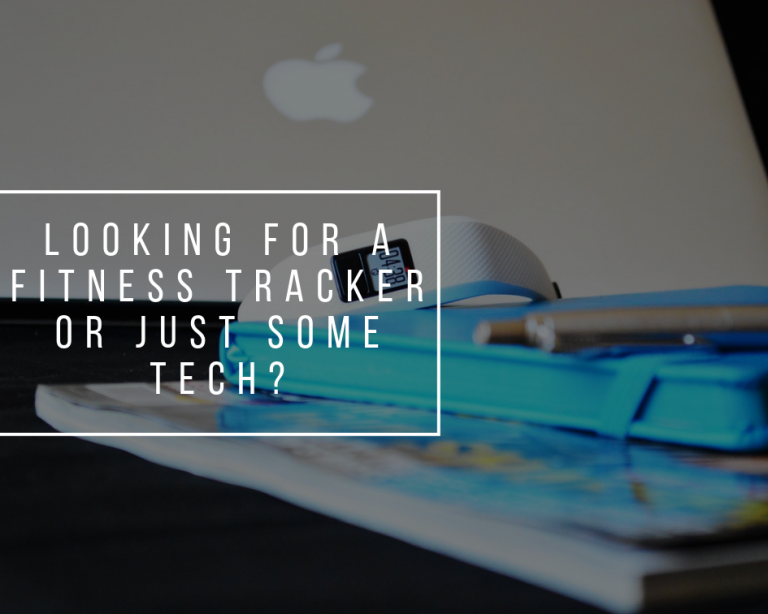 I want to start this post by saying a huge thank you to Alice Sullivan for tagging me. 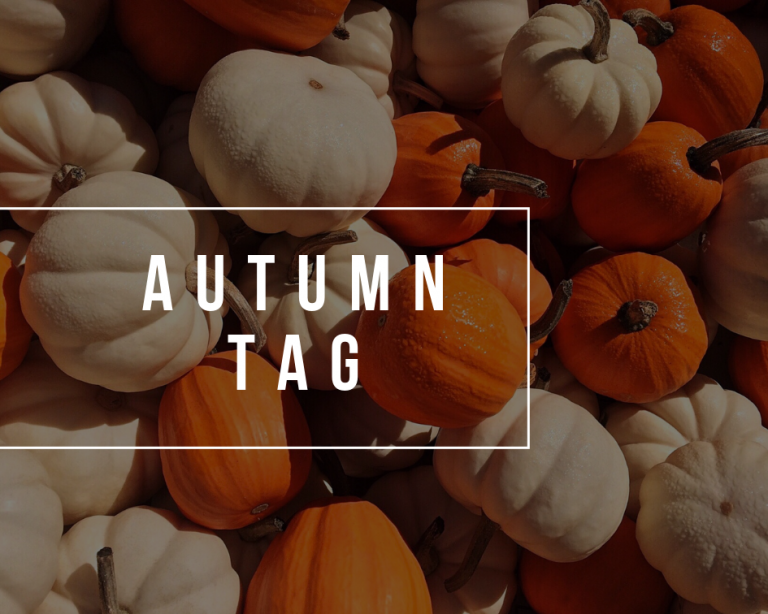 It was really a joy to write this post and I can honestly say I love Autumn with all my heart!